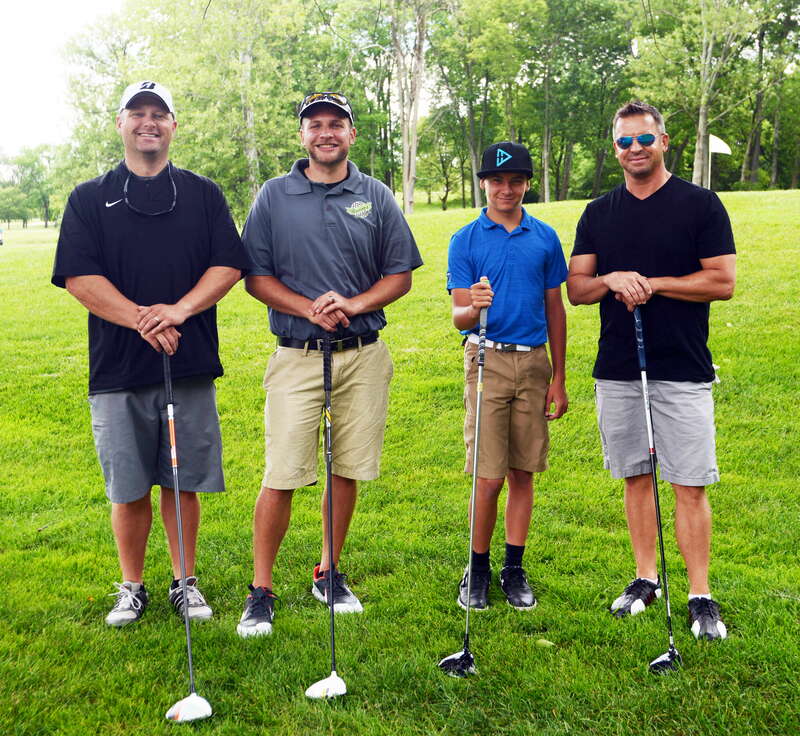 DSI's 33rd Annual Golf Classic is slated for June 6th at Otter Creek Golf Course in Columbus, IN. What: 18-holes of golf with cart with your foursome or we can match you with others if you don't have a group. Buffet lunch and on-course beverages and snacks. Tee-package gift for all participants and prizes for top four teams and individual awards as well. When: June 6, 2018. Buffet lunch 11:00 AM. Tee time 12:30 PM. Fees: $130 per person. $520 per foursome. All proceeds benefit individuals with disabilities served by Developmental Services, Inc. and Four Rivers Resource Services. 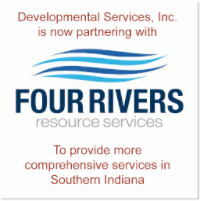 Sign-up: Online - www.dsiservices.org (events tab). Mail - 2920 10th Street, Columbus, IN 47201 (please enclose payment and registration form).